Caravan War is an interesting take on the casual strategy genre that's richer and more involved than many of its stablemates. Caravan War could easily have been the name of a segment on "Top Gear" in which the presenters destroyed a caravan every week in increasingly ostentatious ways. Viewing the action from an isometric top-down perspective, you have to fill your little world with buildings - a Headquarters, for conducting trades, a Mill, for producing stuff to trade, an Academy, for training guardians to protect your cargo, a Garage, for storing vehicles, and so on. 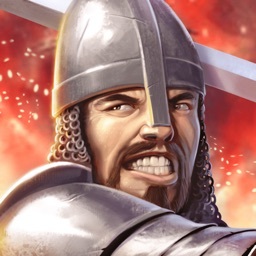 Take complete control of an epic medieval fantasy empire and defend it at all costs in the tower defense ultimate challenge, Caravan War. 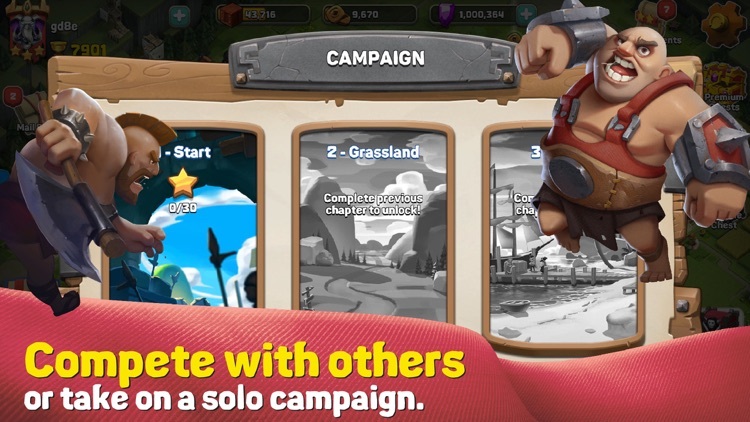 Build your empire to unlock the strongest hero with the most epic skills. The kingdom‘s long lasting harmony and peace rely on your leadership, Commander! 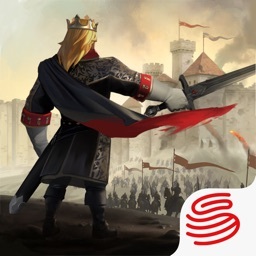 ● Take control of an epic empire and defend it at all costs! 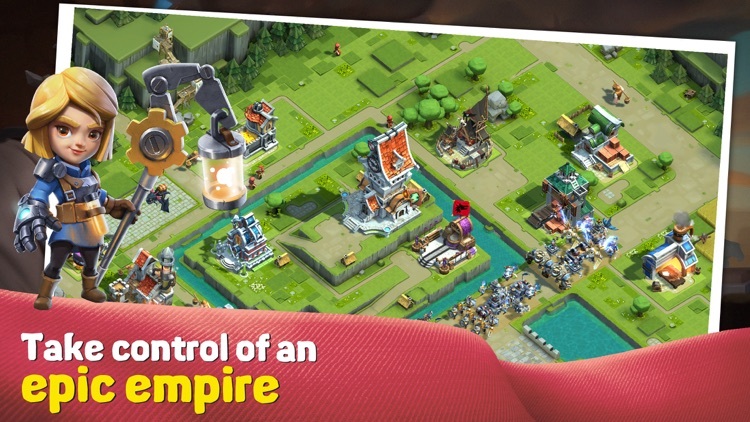 ● Set up mass tower defenses to strike down all foes that infiltrate your empire. 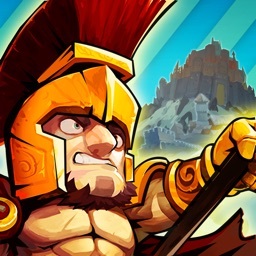 ● Build and lead a powerful army and launch colossal raids to overthrow enemies. 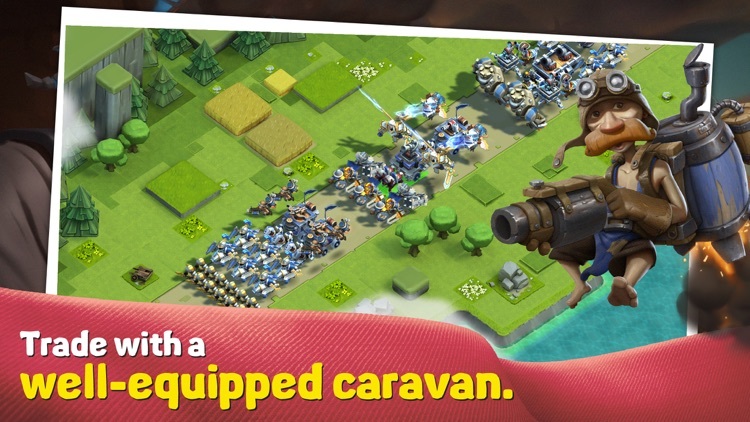 ● Trade a variety of resources with a well-equipped caravan. 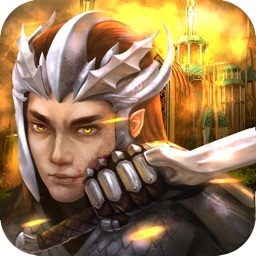 ● Battle with others via online PvP or take on a solo campaign. 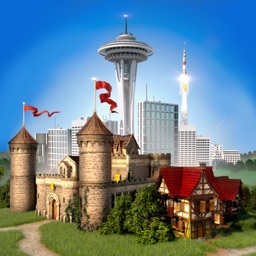 Collect a variety of resources to build and expand your kingdom by establishing friendly caravan trades or launch colossal raids to seize all kinds of goods from other caravans. 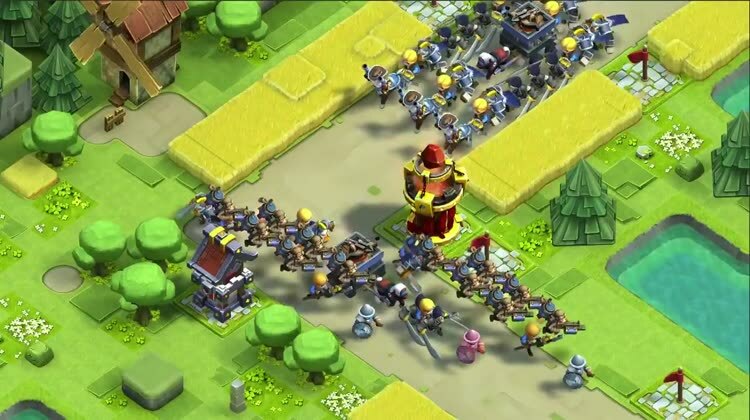 Plan the perfect strategy of setting up an ambush with both defense towers and your set of minions. 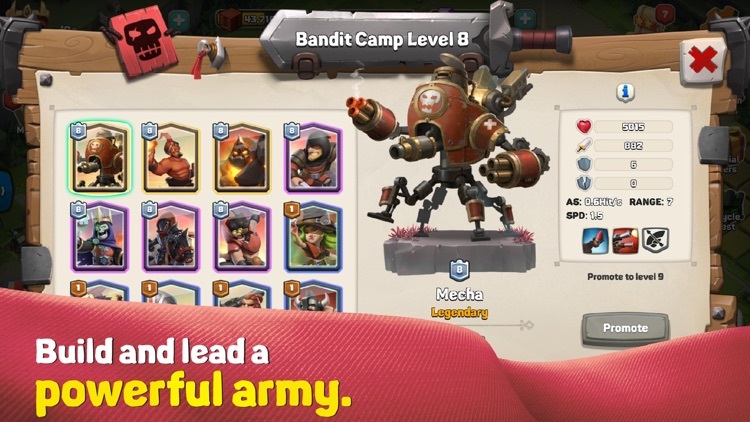 Know the strengths and weaknesses of your army through their attributes to utilize the best formation for the most rewards. Keep both eyes open on the journey as Silk Road is a very dangerous place to travel! Your caravan never hesitate to go on trade missions despite harmful threats. However, it depends on you to equip them right to protect our fearless troops against sudden attack on the trail. 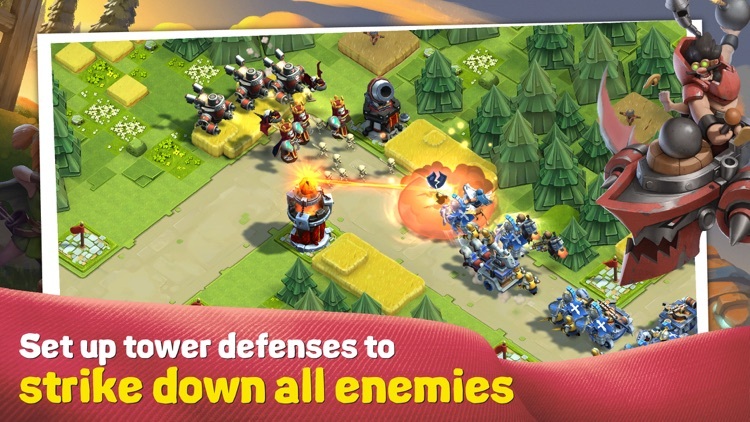 Test your reflexes skill against millions talented commanders from all around the globe. In order to have yourself proven as the Ultimate Defender, keep practicing your troops intensely and make sure they stay healed after battles. 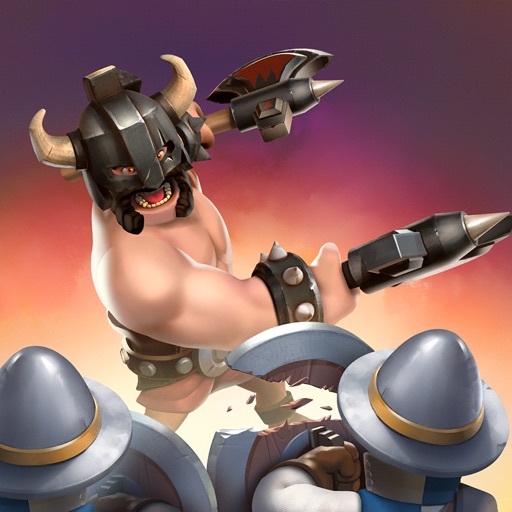 Join Clans and battle with others worldwide via online PvP or fight solo in an offline campaign mode. Can achieve the greatest glory for your empire and the allied kingdoms?